What kind of Safe is right for you? A guide to choosing the best safe for your lifestyle. 1. 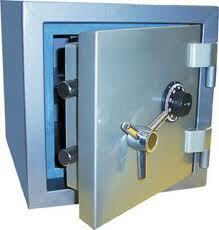 Record Safe – A record safe is for just that, important records or documents that you want to keep protected. These (and other fire resistant safes) are rated by amount of time they will protect the contents from the elements, high temperatures or actual fire. These are very useful, yet they are potentially more easily broken into than a higher security safe. 2. 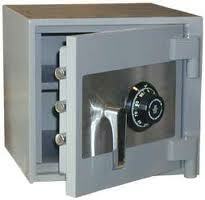 Burglary Safe – A burglary safe is another way to refer to a higher security safe. They are rated by their resistance to the type of tools that are used to attack (or break in attempt) and also the duration of the attack. It is not a given that a burglary safe will be fire resistant. 6 . 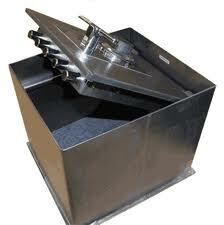 Gun Safe – These can be pretty large/tall depending on the contents. Gun safe interiors are mostly customizable. They are not usually fireproof but you can find some that are. You would probably need to have A gun in order to require A gun safe. 7. 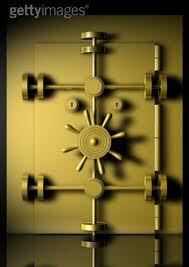 Jewelry Safe – Jewelry safes are burglary and fire safes made specifically to house jewelry and valuables. These high end safes are typically manufactured with interior jewelry chests of fine woods and fabric liners with a range of organizational configurations*. These safes are more similar to a vault due to being considered high security. They can stand alone or be installed or attached to a floor or wall. They vary in size and are very heavy. This is just a list of some of the more common choices one has when looking for a safe. There are also safe deposit boxes, cash boxes, diversion safes to name a few but it all comes down to what you need now and for the future. 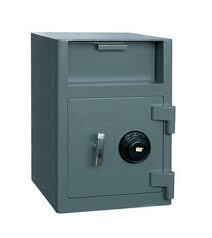 Safes can be expensive at first glance, yet you must look at what you are paying for over time. A quality safe can protect your valuables for over 100 years if not more. Brucar Locksmith is available to assist you in finding the safe that fits your security needs and your budget. 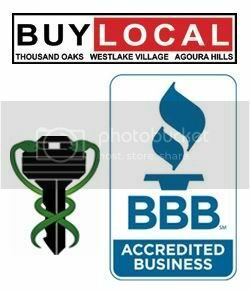 Call 805-497-4200 to make an appointment with a safe specialist. 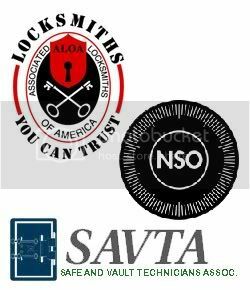 As with all of our locksmith and safe services, we are always here to answer questions…free of charge. Toll free 866-717-KEY (539). ← Thanks Angie! We are proud to be on the Honor Roll…. Thank you! I found this to be a very helpful and informative article. you are so welcome. We appreciate you taking the time to read. Sorry it took so long to reply. Have a wonderful day!